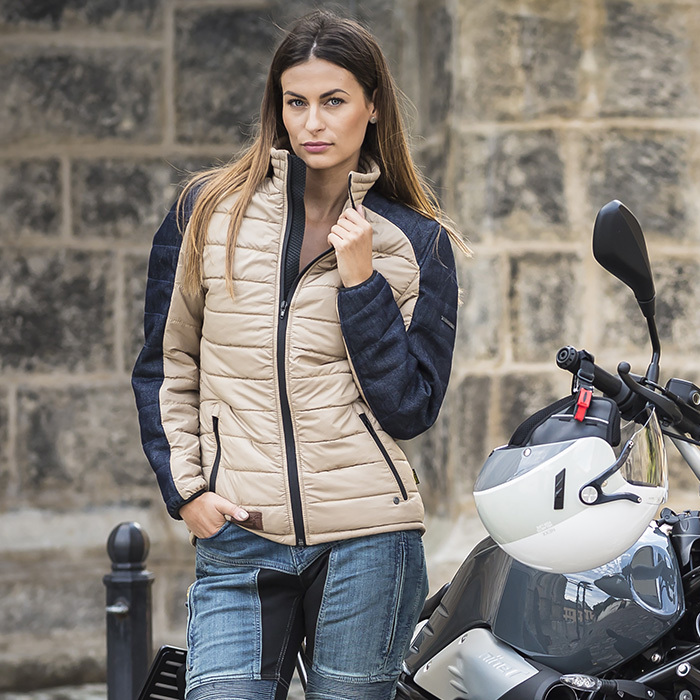 Elevated urban design and comfort are built into the functional Tuscan Down Women’s jacket. 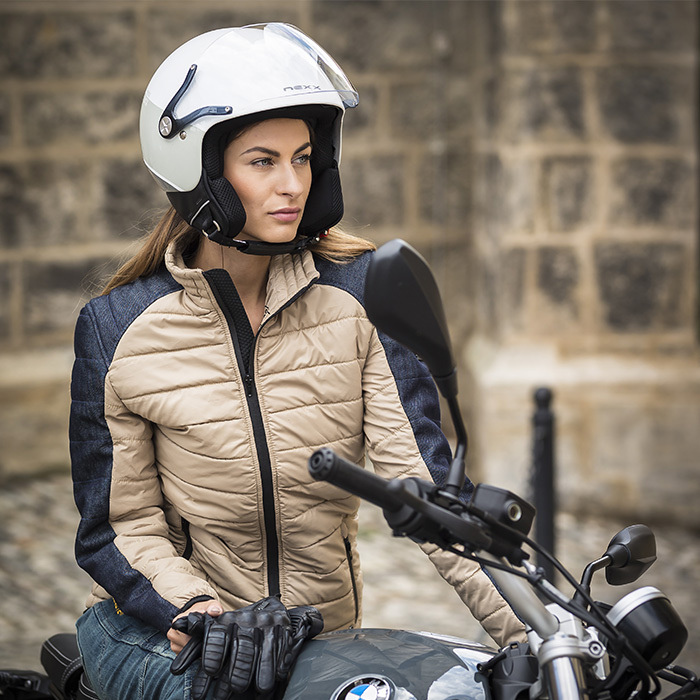 With a casual appearance and fit, the protective features are not apparent at first glance. 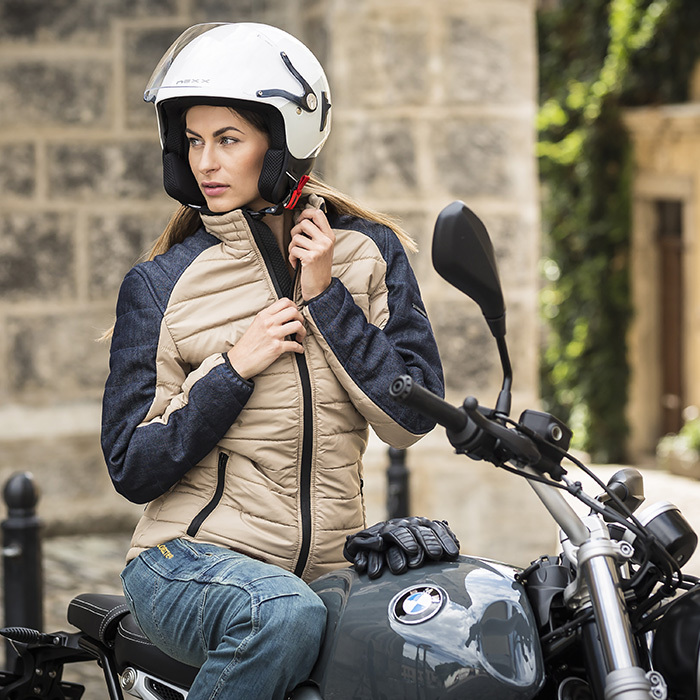 This is a real street style down women’s jacket for riding in the city, wearing to your favorite shop or straight to work. 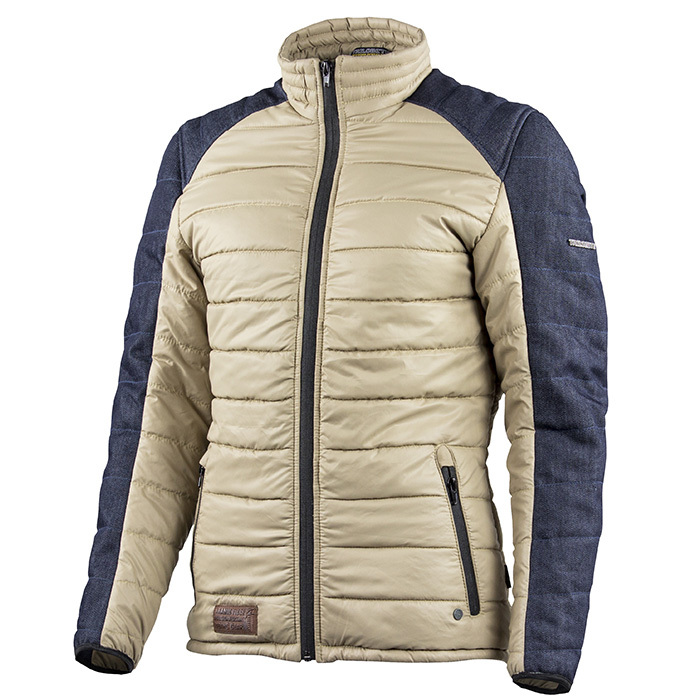 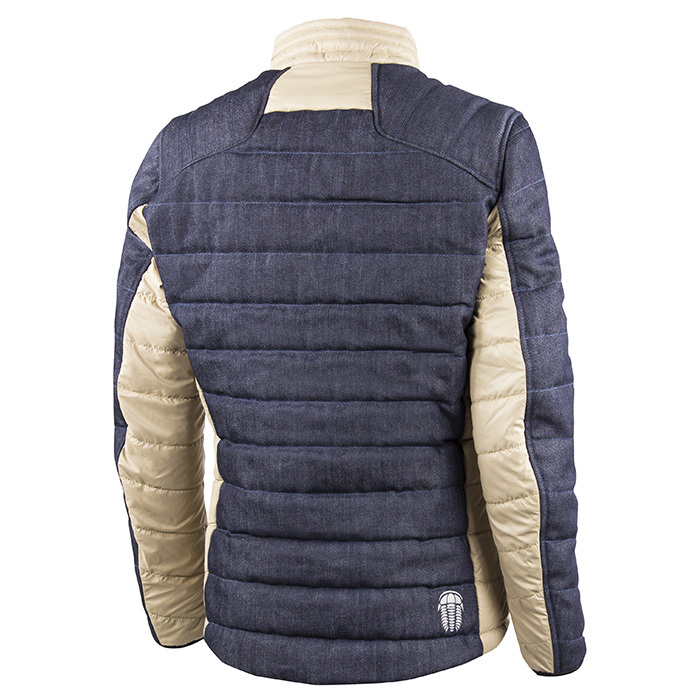 Areas with high wear like arms and back are made of jeans fabric while the rest of the jacket is comfortable soft material. 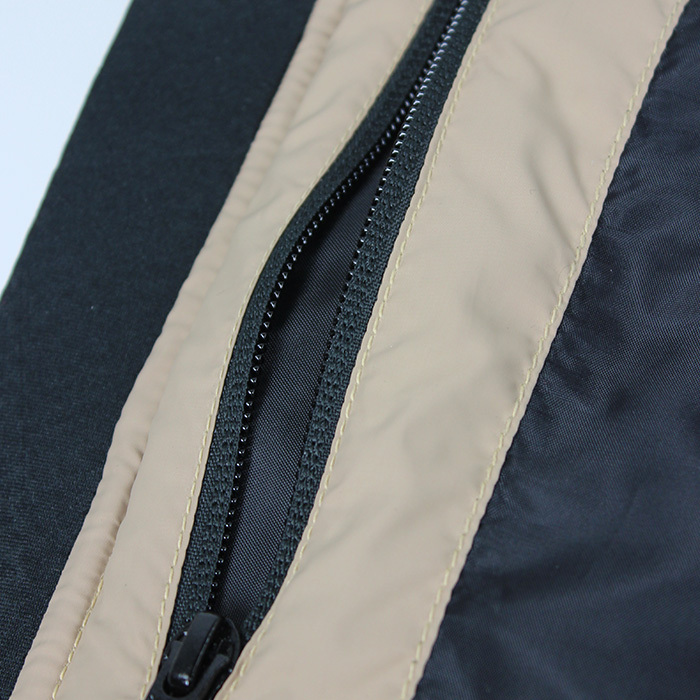 Front main zipper and pocket zippers are of sleek design with water-resistant function. 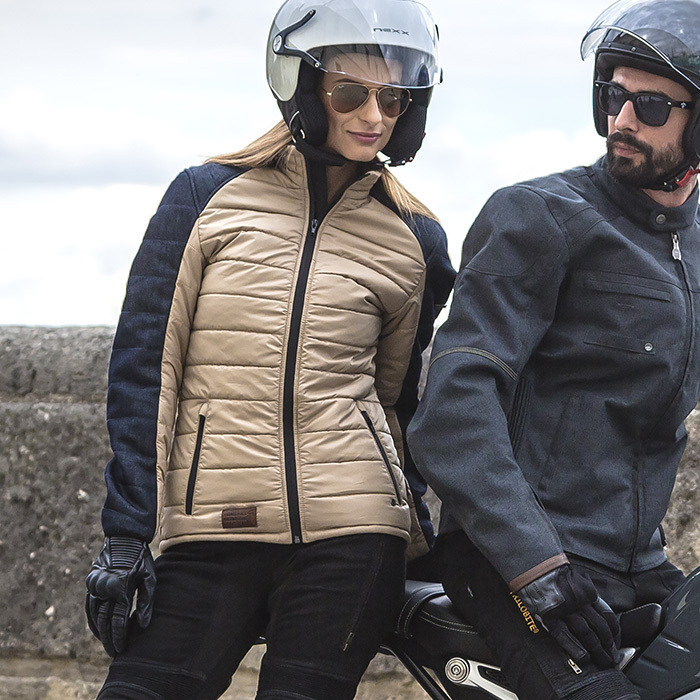 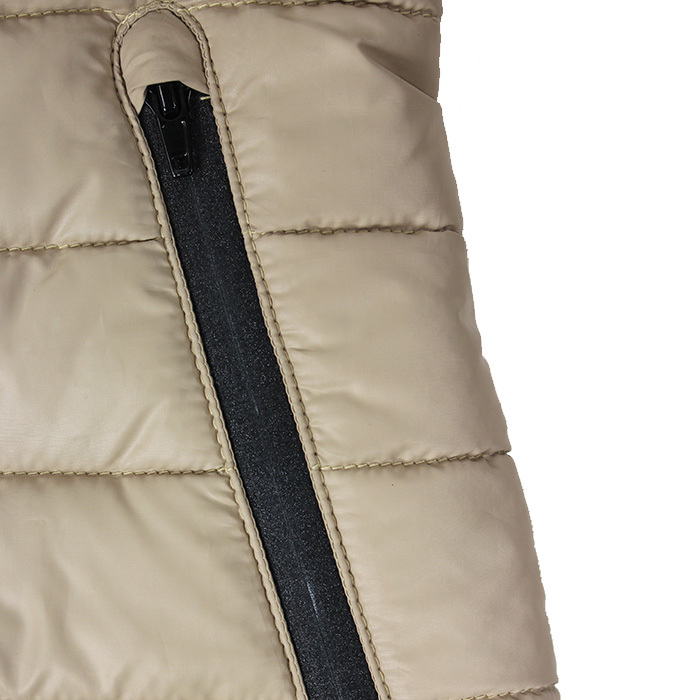 Tuscan may look like a regular down jacket but gives you the necessary abrasion protection due to partial aramid fibers lining in arms, shoulders, and fullback. 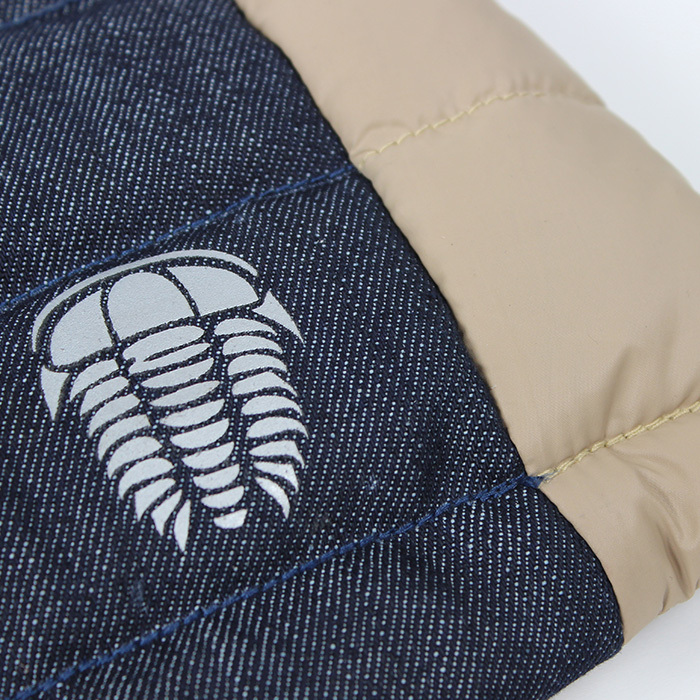 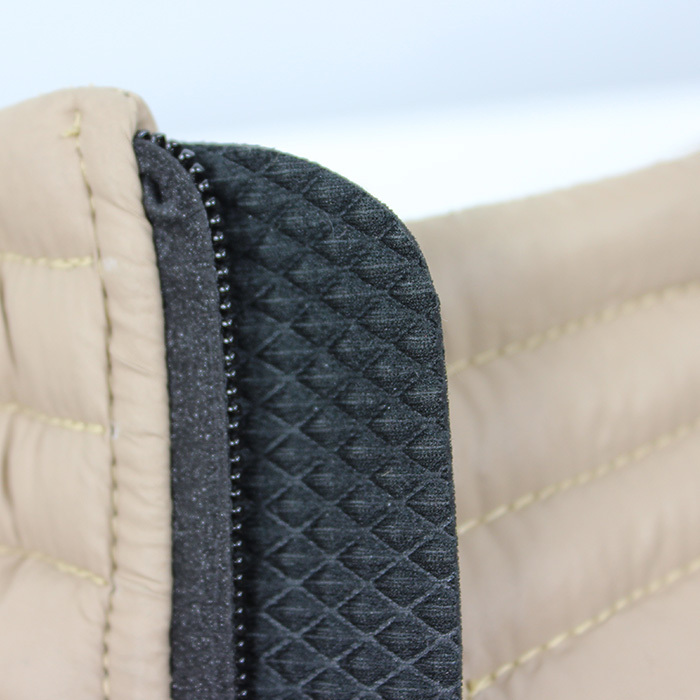 Jacket is equipped with Trilobite Premium Protection CE level 2 protectors for shoulders and elbows. 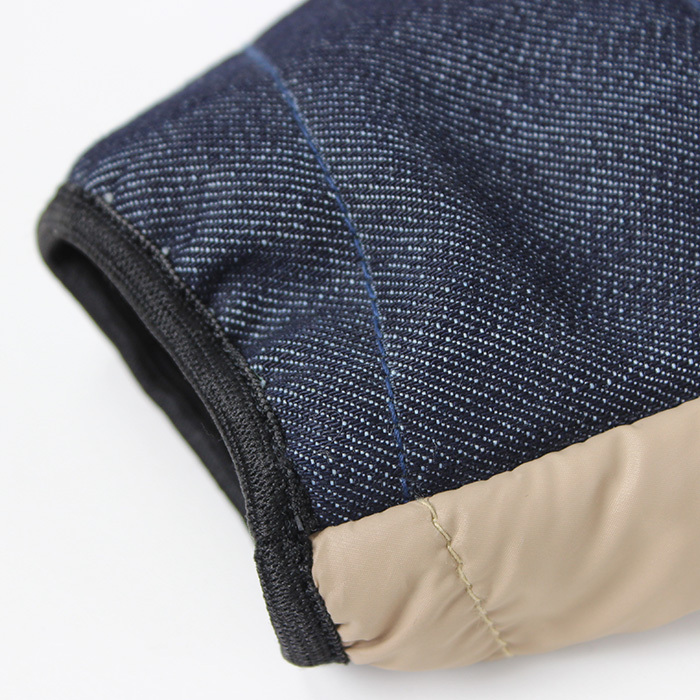 For increased protection, back protector may be added in prepared back pocket.